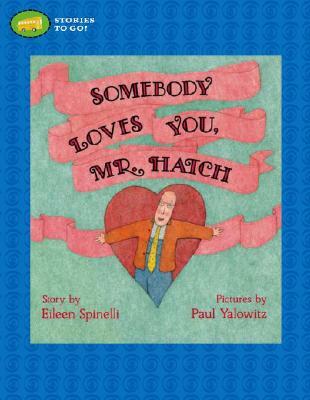 Mr. Hatch leads a lonely life until one Valentine's Day when the postman delivers a huge, heart-shaped box of candy with a card reading "Somebody loves you." Knowing he has a secret admirer gives Mr. Hatch a bright new perspective on life -- until it turns out there's been a terrible mistake. But Mr. Hatch's new friends rally to show him that a lot of somebodies love Mr. Hatch.